“What are some lesser known facts about the Titanic? 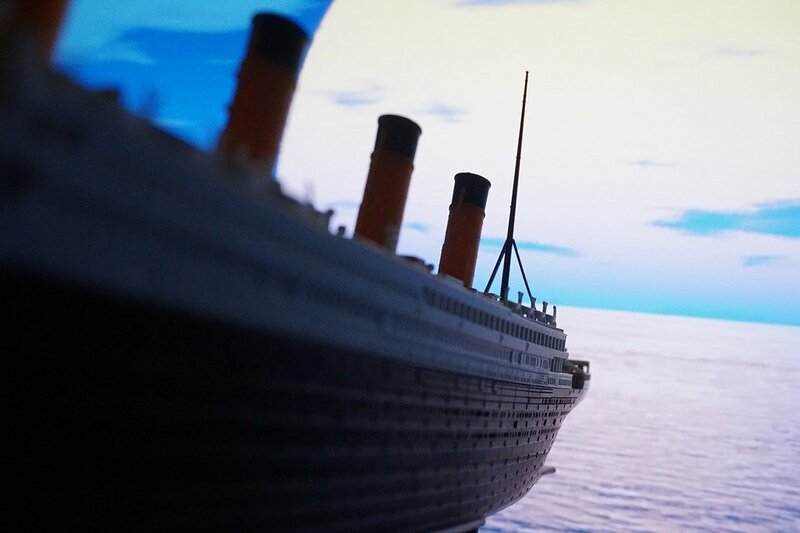 Studying the reasons of Titanic disaster one can find many facts that sound surprising and even shocking and it makes us thinking that this tragedy was really a fatal concourse of circumstances. The Californian and the Carpathia. It is known that the Carpathia was the first ship to come and rescue the survivors of the Titanic. Another ship, the Californian, was closer to the sinking Titanic, but by some reasons the crew didn’t pay attention to distress signals, and responded only when it was too late to help (Rosenberg, 2015). They say that if the Californian had responded after it was informed about the Titanic distress, it would be possible to save many more lives. Warnings of iceberg. During the day of April 14, several other ships sent wireless messages to the Titanic telling that icebergs are observed close to their path. Captain Smith didn’t comprehend the seriousness of this situation and made the order to lookouts to be more attentive on their positions, but the ship continued steaming at full speed (Rosenberg, 2015). Life boats half-empty. By some reasons, mostly considered as panic and stress among the passengers, lifeboats were not filled to their full capacity. For example, lifeboat #7 had 27 people on its board while its capacity reached to 65 persons (Rosenberg, 2015). Saving funds on steel. In the course of investigation of the reasons of disaster the important fact had been discovered. The designer of the ship, Thomas Andrews, confessed that he thought about using the special type of iceberg-resistant steel for it, but rejected this idea in the sake of saving money (Grossberger, 2011). It means that great vessel and the people on board could survive if only another type of material would be used. Lack of lighting. The moon was not bright in the night of April, 14. Because of this the lookouts on board couldn’t see the iceberg till it appeared right in front of the ship. If the iceberg was noticed 30 seconds earlier there would be enough time to make changes of the course and collision could be avoided (Rosenberg, 2015). We hope you found our descriptive essay example useful and it will inspire you to write your own academic paper. In case your assignment is too difficult for you to complete, you can count on our writers as well.